Sandra (San) Cannon, assistant vice president and economist at the Federal Reserve Bank of Kansas City, will join the University as associate vice provost for data governance and chief data officer, effective July 1. University Provost and Senior Vice President for Research Rob Clark announced Cannon’s appointment following a national search led by a committee chaired by Tom Barnett, chief information officer at the University of Rochester Medical Center. 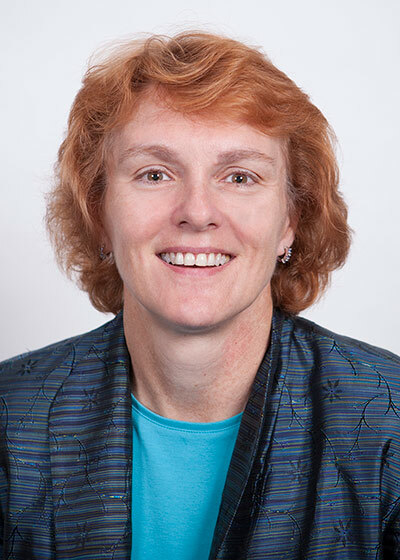 Cannon joined the Federal Reserve Bank of Kansas City—where she also serves as associate director for the Center for the Advancement for Data and Research in Economics—in July 2014 after 20 years at the Federal Reserve Board in Washington D.C. At the Bank, she develops and oversees data and content curation services in support of data and computationally intensive economic research. She is active in the international data community and has presented and published on topics such as metadata standards, copyright and licensing issues, and data management and dissemination challenges. Reporting to the senior vice president for research and working with the IT Executive Committee, Cannon will be responsible for the University’s enterprise-wide data and information strategy, governance, control, policy development and effective use. Every day, data at the University are valued, created, used, stored, archived, reported or deleted. Data governance sets the standards and protocols for the exchange, integrity and security of this information. It also enables accurate analytics and reporting, which generate answers to key questions and inform decision-making by leadership, internal audiences and external agencies. Cannon will collaborate with IT leaders and data stewards for initiatives occurring across the University in eight key data domains—finance, human resources, student, research, faculty, clinical, facilities, and alumni & advancement—ensuring that Rochester has the right data usable in the right ways to fulfill its mission. She holds a bachelor’s degree in economics from the University of California, Irvine; a master’s degree in economics from the London School of Economics; and a Ph.D. in economics from the University of Wisconsin-Madison. Cannon also teaches courses such as applied data mining, text mining, and time series.